London commercial property market is known for being the best places in the world for commerce. The time zone and location in the world offers a very distinct advantage for international businesses. London is a competitive marketplace that still attracts the worlds biggest organisations. The property market in London continues to see growth in the commercial property market. Office rents are continuing to strengthen with rent free periods reducing. However demand for more creative style space is at its highest. Tenants today require more facilities which is positively encouraging improvements in office design. For landlords to thrive they need to work closer with their agents. We are currently advising many on clever ways to attract tenants. For example flexible leases. The commercial property market continues to defy sceptics. Office rents are 4% higher this year in comparison to last year. This rise is from emerging tech businesses and other creative industries. There is increased interest in London “trophy buildings” and luxury office places from East Asian investors. CK Asset Holdings recently purchased the headquarters of UBS for £1 billion. In 2017, another East Asian company purchased the “walkie-talkie” building for £1.3 billion. Singapore’s Hoo Bee Land has also bought another building in London for £650million. Global investors still remain committed to the commercial property market. Clearbell Property Partners III (CPP III) managed to collate £310 million of investment to invest in London. 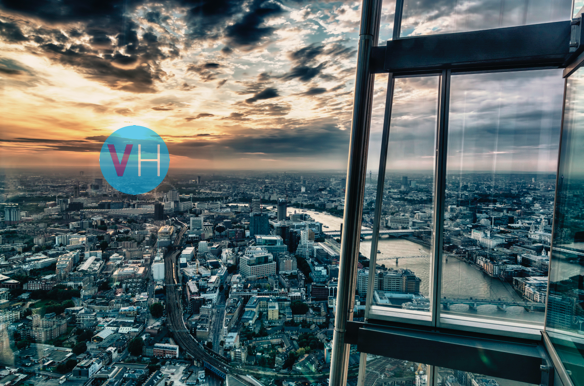 Here at Victor Harris we too believe, and can directly see, the commercial property markets are on the rise. This has effected rent free periods which are starting to reduce. Lack of office space will continue increasing rents in London. There is significant demand and little available supply of commercial property. This makes this a great time for landlords and investors to continue investing.